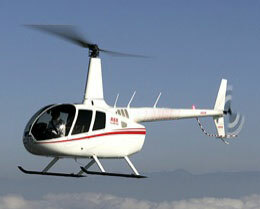 The Bell 210 is a single engine medium utility helicopter produced by Bell Helicopter Textron, Inc. of the USA. 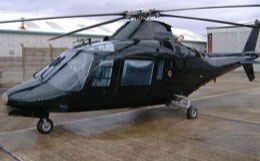 The Bell 210 is a civil certified version of the U.S. Army UH1H that is rebuilt using a high inertia rotor for secure auto rotation, a throttle on collective system, two main rotor blades, severance resistant fuel batteries, additional wirestrike protection and energy attenuating skid gears for smooth landing. 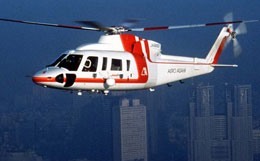 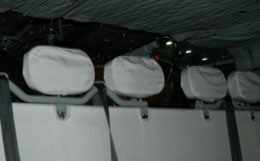 The Bell 210 is capable of flying 12 to 14 passengers and 2 crew members in complete comfort, with a range of 260 statute miles and a top speed of 150 mph. 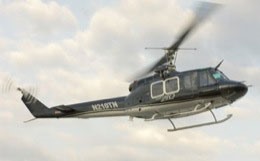 The Bell 210 is designed to operate in hot weather conditions and has been used for executive/VIP transport, law enforcement, forestry, fire-fighting missions, drug interdiction efforts and medical evacuation. 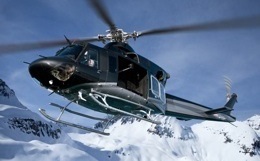 For more information about chartering, leasing or buying a Bell 210 please contact us by calling +44-20-3874-8091 or send us an email here.